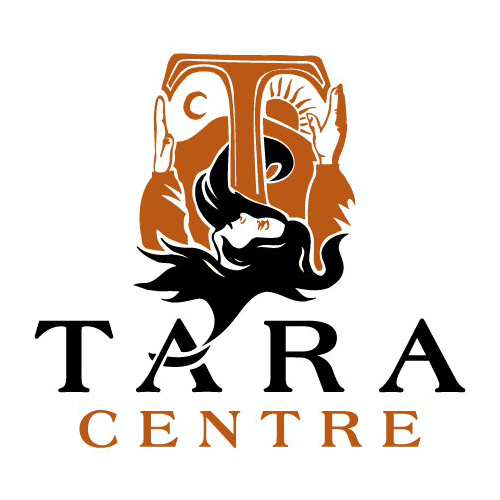 The Tara Centre, Omagh was founded in 1996 on the conviction that a radical new vision is needed for humanity and its relationship to the Cosmos. Many people in Northern Ireland are seeking to build a society which encourages a sense of the sacred in all aspects of life, where diversity can be experienced as enrichment and pain as the raw material of deep personal transformation. They are wondering whether and how to invest their own lives in making a difference.